Maymay Entrata of Pinoy Big Brother PBB Lucky Season 7 has just realized every fangirl's dream when she spent a night on a romantic date with hottie actor Enrique Gil, who even had a long talk with her, danced with her and gamely gave her a tight hug and a sweet kiss. The sweet kiss on Maymay's cheek was done in a manner reminiscent of how Enrique kissed Liza Soberano in their scenes from their soaps and movies. 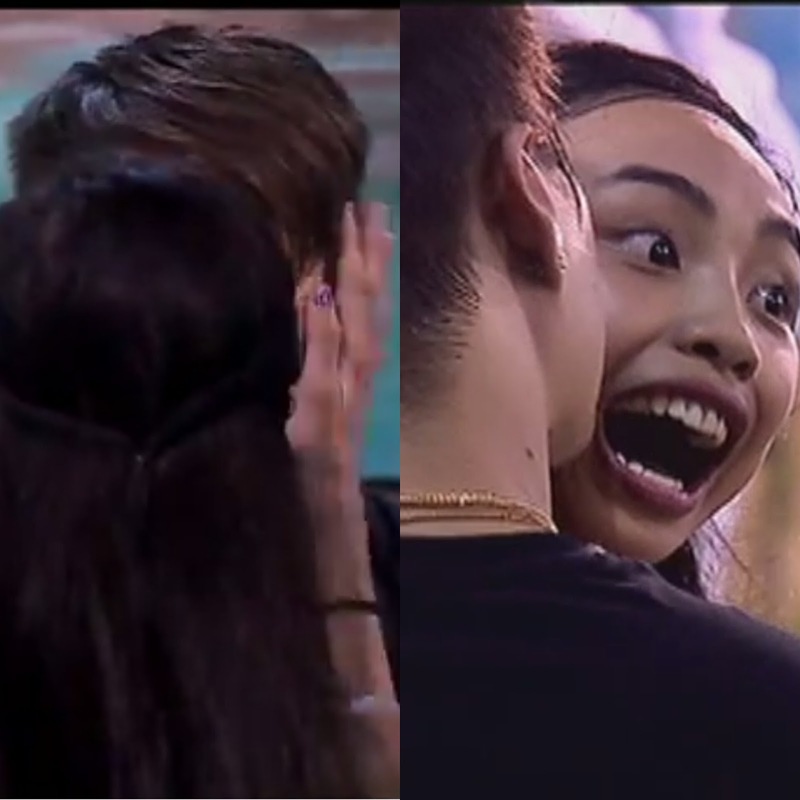 The date happened inside the PBB house as Kuya's treat for the 19-year-old Maymay, who has been very vocal about having a crush on Enrique Gil since her high school years. Maymay told Enrique that it was her ultimate dream to meet him and even wished she could play his "yaya" in a movie someday. Maymay: "Pinapangarap ko lang noon na kahit yaya mo lang ako, extra lang ba sa pelikula nyo ni Liza (Soberano)." 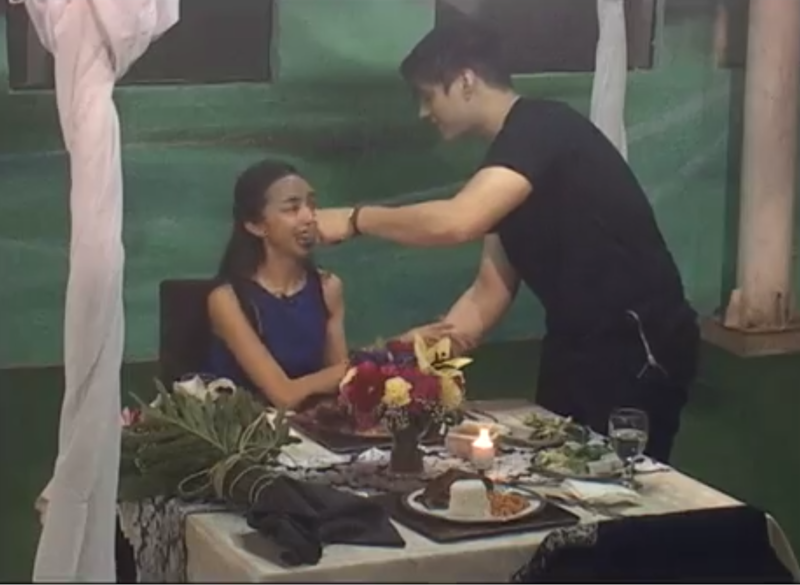 Edward: "Bat naman yaya? Why not, ka-triangle?" The actor admitted Maymay made him super happy during their date, and that she's her kind of girl. Maymay: "Sabi mo sa The Buzz noon, gustung-gusto mo talaga ung babaeng walang arte?"